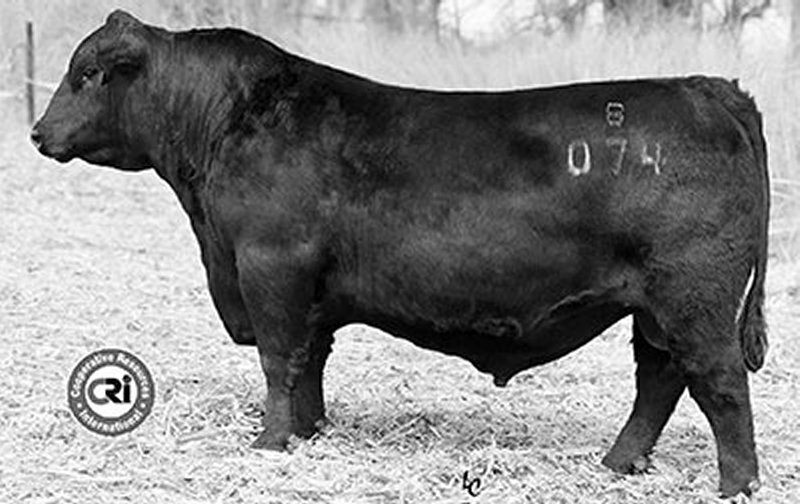 � Beast Mode has outstanding spread from birth to yearling, plus powerful carcass merit. � Compared to his popular sire, GAR Prophet, he offers significantly more CW and $B. 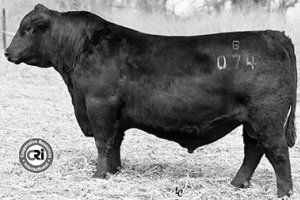 � His dam is the lead donor at Baldridge Bros.; her progeny have dominated their sales for many years.